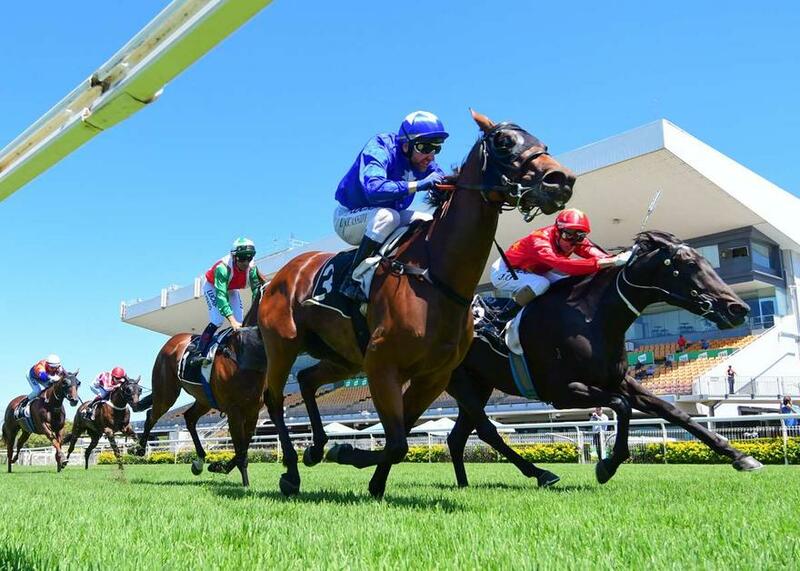 Three-year-old filly MYSTIC BROOK toughed out an all-the-way victory to break her maiden at Doomben today. The Hinchinbrook filly jumped straight to the front for experienced jockey Larry Cassidy and showed plenty of determination to fight off all challengers in the straight to win at start No.5. The win takes her prizemoney past $22,000 courtesy of a win and two minor placings from five starts.